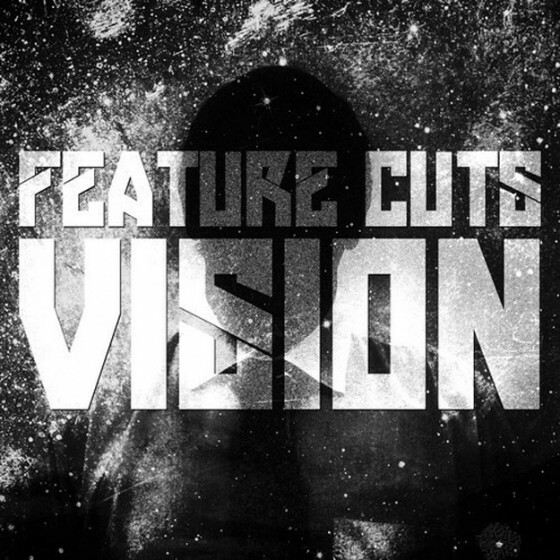 Feature Cuts latest EP is very impressive. Half Electro House and Half Dubstep, each song is catchy and worth checking out! My favorite tracks are Nothing But Class and Elusion. Stream the EP below!